Can I still use the Rooms app if I’ve already downloaded it? 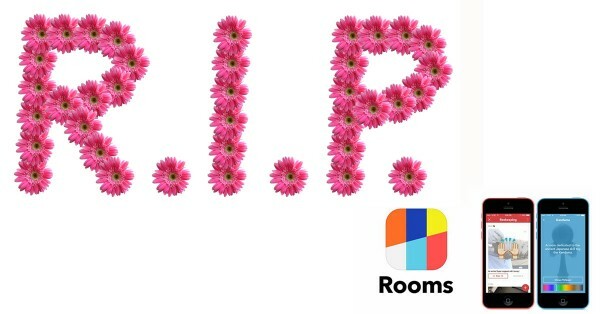 Rooms will be closing its doors on December 23, 2015. After then, you’ll no longer be able to post. You’ll still be able to delete any content you’ve posted.